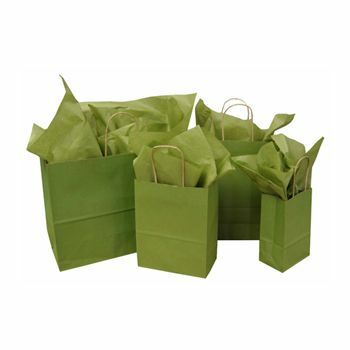 Solid colors and simple twisted paper handles provide a stylish way for your customers to carry their purchases. These gift bags are fully customizable. 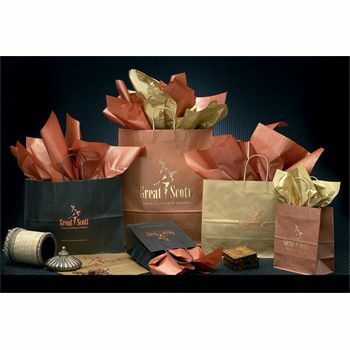 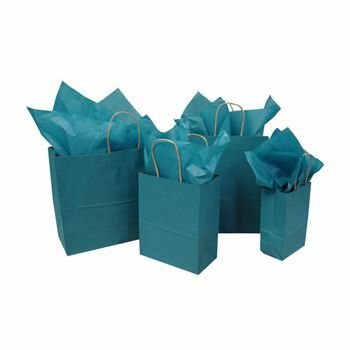 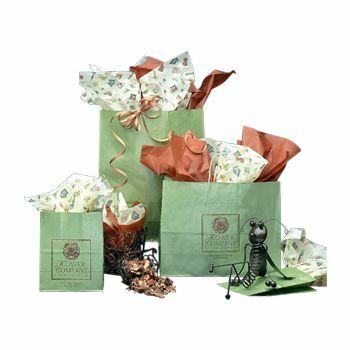 These solid-colored gift bags made from kraft paper are simple yet stylish. 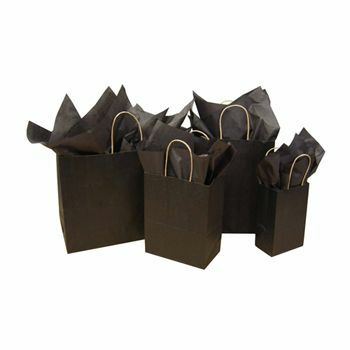 The bags come with twisted kraft paper handles and are ideal for carrying small to medium sized gifts. 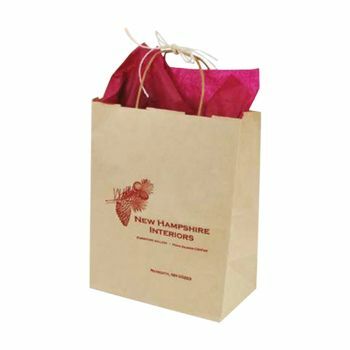 Get your slogan or logo hot stamped or printed onto these gift bags. 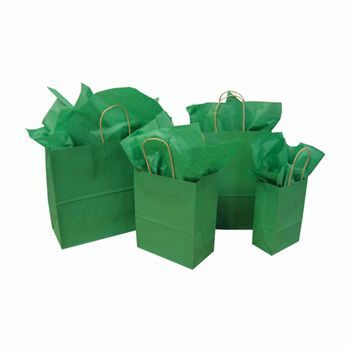 You can choose any color of ink or printing you like. 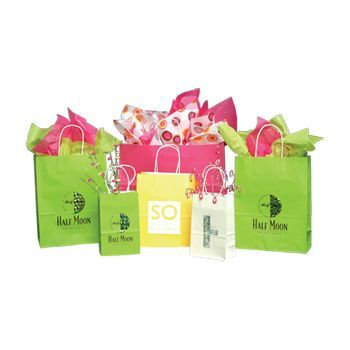 When rush orders are placed, on-time delivery is guaranteed. 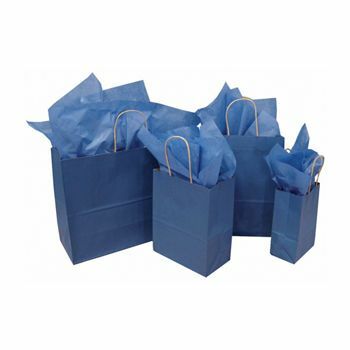 Go ahead, and get started on creating your paper gift bags.